Does anyone have experience looking for wrecks or parts of wrecks in salt water (North Atlantic coast) using down imaging or side imaging (or both)? 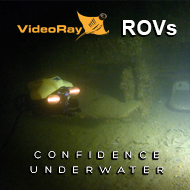 What type of sonar can be used to see relief as low as 1 foot from the bottom? For the wreck hunting to use a Side Scan Sonar. In order to detect slight unevenness above the ground of the sonar fish must be towed close above the ground. Therefore, you need an appropriately long trailing cables. Thank you. I will be using a 23-foot boat with a single transducer on the transom. Do you still recommend side scan? or down imaging to see relief on the bottom? 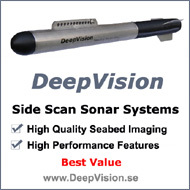 For soft seabed you can create a subbottomprofile with down scan, with other conditions always sidescan.